While I obviously had no clue why I was wearing a silly hat, or why everyone was singing to me, my first birthday laid an important foundation for my development, my creativity, and my connection to my extended family—and this was largely thanks to the gifts I received. My little pretend vacuum cleaner helped me with my balance as I took my first steps, my toy saxophone got me interested in music (I went on to play the real saxophone in high school), and the video my mom made of my family giving me birthday wishes remains one of my most cherished keepsakes to this day. A first birthday is so special not only because it marks the end of the baby era and the beginning of toddlerhood, but because it’s the occasion when many little tots receive their first real gifts—the gifts that they’ll treasure for years to come. 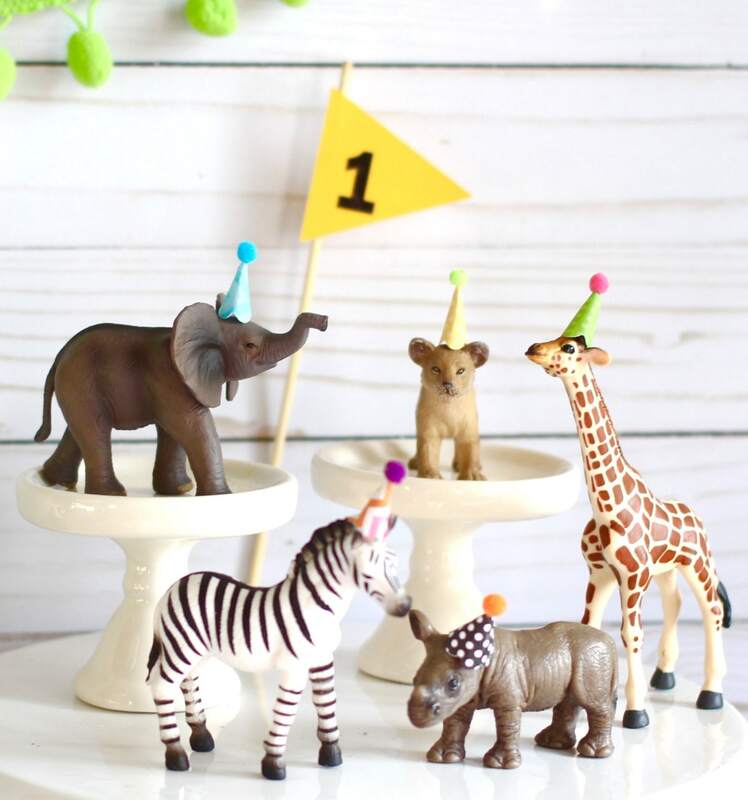 While there’s nothing wrong with a dolly or a toy dump truck, I’ve got some ideas for the best first birthday gifts to delight one-year-olds, help shape their childhood, create memories, and even have a lasting impact on the rest of their lives. 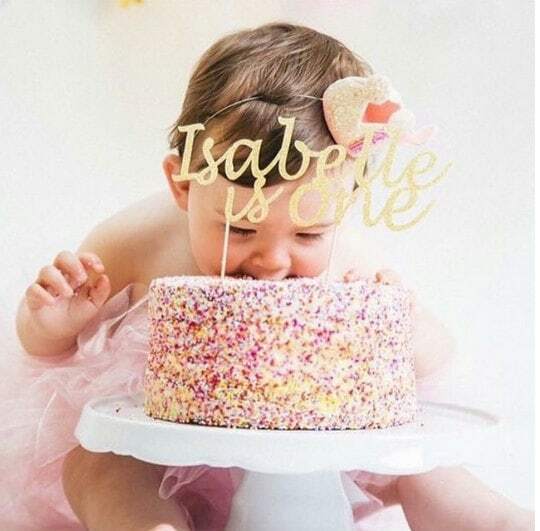 While my own first birthday is now too many years ago admit, I will say that I’m now reaching the age where all of my friends are throwing birthday parties for their little ones—and they all seem to be turning one this summer! While they’re busy coming up with the best summer birthday party ideas for their toddlers, I set my sights on finding the perfect gift. Fun push toys: While I didn’t know it at the time, that toy vacuum I got for my first birthday served a purpose—it helped me walk! Push toys are fantastic at helping little ones find their footing, keep their balance, and develop their fine motor skills. Plus, if you get a toy vacuum your little one might be more inclined to help with the real vacuum when they’re old enough (fingers crossed). Interactive children’s books: When I was really little, my favorite books were the ones that had scratch and sniff features, pop-ups, or fun flaps. These books allow little ones to experience them verbally, developing their language skills, as well as on a sensory level. The Very Hungry Caterpillar is a great one because kids love sticking their hands through the holes in the pages. Of course, anything by the beloved Dr. Seuss is also a good bet. 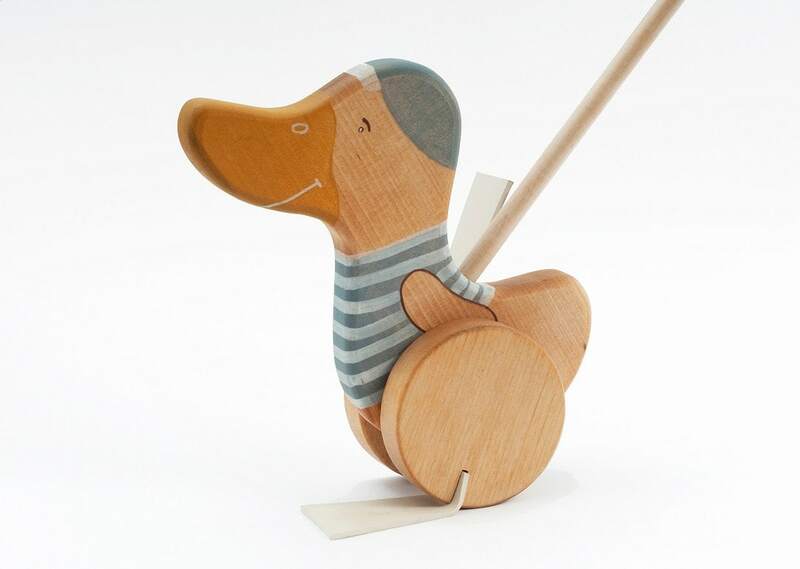 Toy musical instruments: One-year-olds love to make noise! Toy xylophones or pianos make great gifts that can foster creativity and familiarize kids with different sounds and pitches. Plus, it could spark a passion for playing music later in life! Personalized shape sorting sets: Shape sorting sets are a must for any one-year-old as they provide hours of fun while developing spatial and problem-solving skills. Consider looking for a custom-made, personalized set decorated with the birthday boy or girl’s name and favorite animal. If you have a hard time deciding on a specific developmental-focused gift, choose something that has a special place in your heart. What was your favorite storybook when you were little? What musical instrument do you love? Giving gifts that have a little piece of you in them is a great way to strengthen the bond with your little one. Chances are, if you loved these items as a kid, your tot will too! A season pass: What little one wouldn’t love unlimited access to the zoo or aquarium? Kids are often free to roam and touch at these places so buying a family pass to a fun spot gives the birthday boy or girl endless amounts of exploratory fun with you. A creative class: Creative movement, art, or music classes geared for one-year-olds make for a super duper gift, especially if you have an introverted birthday kid who you’d love to encourage out of their shell. Purchase a single class to start. The little one may love it so much that you decide to keep going! A savings bond: Set up a savings bond for your birthday boy or girl and make a monetary contribution every year—it doesn’t have to be big. When they’re older, they’ll have money to put towards something important, like their education. If you do decide to give a non-material gift, just be sure to write a cute, kid-friendly card with a heartfelt note explaining what it is. 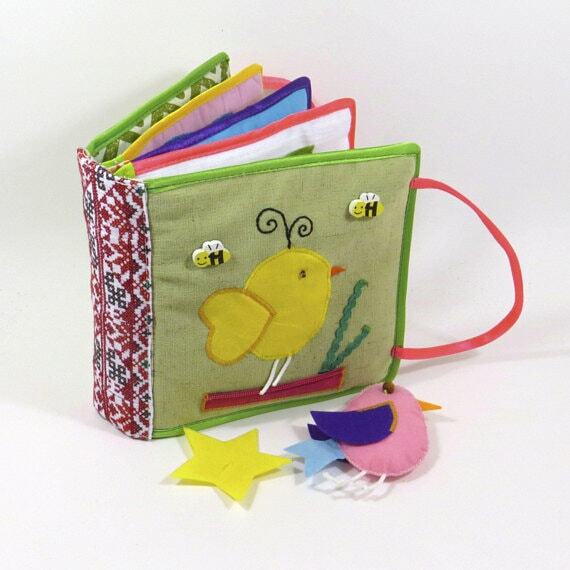 You could even craft your own gift certificate for it as a keepsake for the baby book! A quilt made of all their outgrown onesies—don’t waste any of that cuteness! Finding the perfect gift for a one-year-old’s birthday party takes a lot of imaginative thinking. 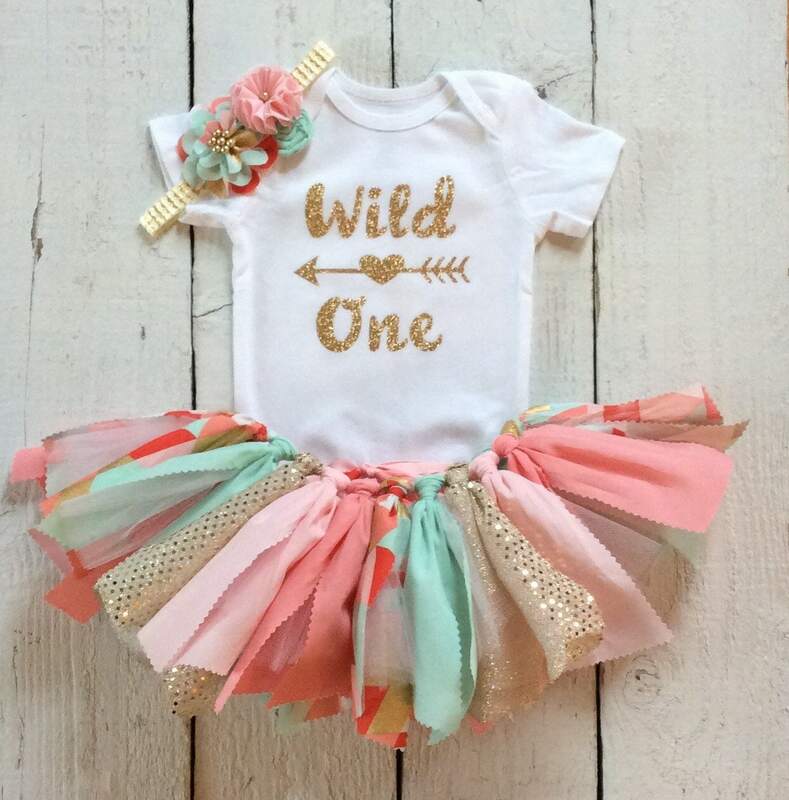 Not only do you have to decide on what to give your little one, your family and friends will be asking you for gift ideas for the birthday boy or girl. To make things simple for everyone, create a free online wish list with gifts you know your one-year-old will love. Guests can check it out and purchase something on the list, saving them time and saving you the burden of ending up with too many toys! No matter what you end up giving your one-year-old for their birthday, snapping lots of photos is one of the most important things you can do on their special day. Even if they’re too young to remember the party, you want them to be able to look back at photos one day and see how incredibly loved they were.They only turn one once, so cherish every moment with your little one while they’re still your baby—from here on out, their birthdays will fly by in the blink of an eye. Find your little one-year-old the perfect birthday gift with a little inspiration from Elfster! Check out our Secret Santa wish lists, gift guides, and free online gift exchange program for heaps of first birthday fun! Do you have any awesome birthday gift ideas for one-year-olds? Tell us about them on our Facebook page, on Twitter @Elfster, or on Instagram @Elfster. Or, get more inspiration from our Baby’s First Birthday Gift Guide.